Before there were telephones, cars, computers and assembly lines, there was St. Peter Woolen Mill, one of Minnesota’s longest-running family-owned businesses and one of the five oldest wool processing mills in the country. 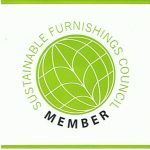 We're also a certified organic wool processing mill. Wool washing. We wash greasy raw wool and card into batting for use in comforters, mattress toppers and pillows. We also wash and card natural colored and dyed wools for custom hand spinning, needle felting and other crafting projects. Wool products. 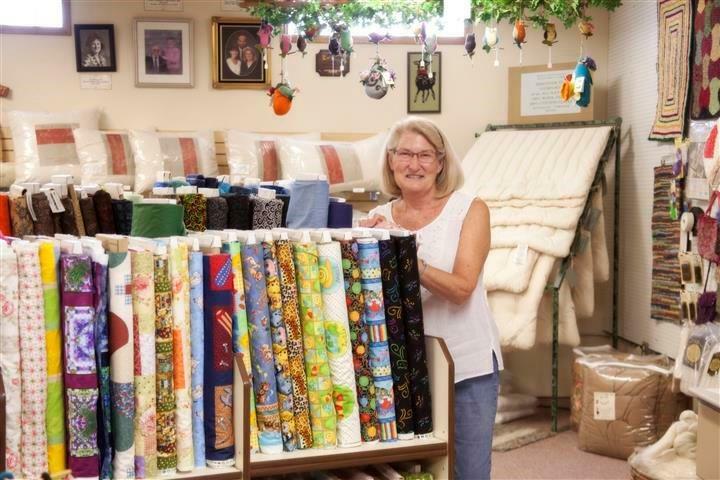 We manufacture for wholesale our own line of wool-filled comforters, mattress pads/toppers and pillows called "Nature’s Comfort." We also make the same products for wholesale with a private label for many stores and distributors. See our list of retailers below to find one near you. Wool tying. We can either hand tie or machine stitch these coverings on to the batting. Many of our customers have their batting covered in cheesecloth, tied about every 12 inches to stabilize the batting, and returned to them so they can tie their own comforter. Wool re-carding. Bring in or send your old wool-filled comforter, mattress topper or pillow and we'll re-card the wool, putting a new covering on so that it's ready to use for another 10-20-30 years! 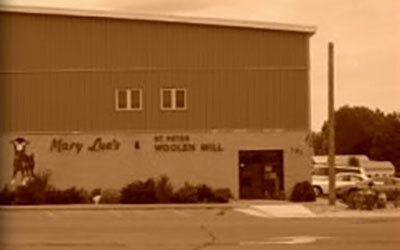 Since 1867, the St. Peter Woolen Mill in St. Peter, MN has provided our customers with the highest quality eco-friendly products and services at a competitive price. Our luxurious wool-filled comforters, mattress toppers and pillows have been refined through four generations of family (and counting). We aim to promote the value of traditional wool bedding with an emphasis on renewability and sustainability. From our family to yours, thanks for visiting the St. Peter Woolen Mill!